These ornaments take about 5 to produce and ship. Individually boxed in clear display cylinder package. 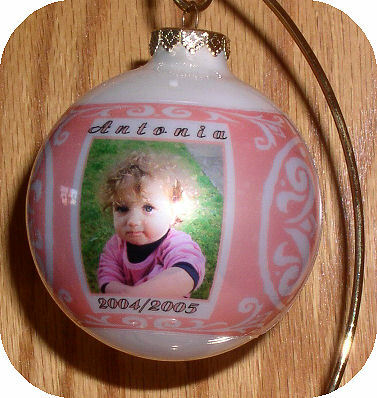 This is a extra large 3-1/4" diameter glass ornament.